Kids love to hear stories before they go to sleep. These books contain collections of the different bedtime stories your kids would surely love. When I was a child, I remember my mom or my dad would read me stories of my favorite princess and castle stories before I go to sleep. I loved the stories of castles, prince and princesses very much. I dreamed that someday, I would live in a castle with my handsome prince. I hated Cinderella's wicked stepmother and stepsisters so much. I dreamed of becoming a princess like Cinderella and to have very attractive black hair, skin as white as snow and lips as red as blood like Snow White. When I think about these dreams now that I am a lot older, I just laugh at myself. All of us have our very memorable and favorite bedtime stories. 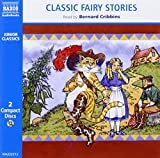 When we were a child, we loved having our mother or father beside us to read our favorite fairy tale stories before we retire to sleep at night. It brings us to a world of make-believe and enchantment. We can't sleep without listening to them every night and our days and our nights were never the same without them. 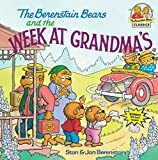 Now that most of us have families and kids of our own already, its our kids' time to ask us to read for them their favorite bedtime stories. 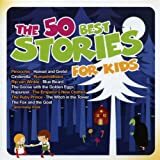 If you are not familiar with these stories or you are looking for very good ones that you think your child would love, check out the bedtime story books below. You might find one of them interesting and best fits your child's interests. Every little girl loves princess stories. They have their own favorites. One wants to find her handsome prince when she grows up like Sleeping Beauty, or wants to find her glass slipper like Cinderella. Everyone wants to be as beautiful as Snow White with her deep black hair, lips as red as blood, skin as smooth and white as snow and a beauty that can enchant even the most stone hearted prince. One wants to find her hidden castle like Belle of Beauty and the Beast. Almost every little girl wants to be a princess. Her imagination runs so wide and deep most especially while watching her favorite Disney Princess story or when her mom reads her favorite Disney Princess story that brings her to the magical world. Aside from princesses, fairies also captivate our kid's imagination. I remember when i was a child. I loved the movie "Fern Gully" so much. The strength and bravery the fairies have shown just to protect their home from ruthless wood cutting men have really touched me. Stories like this are very good bedtime stories for our kids. The stories we read to them should be able to give a moral lesson and teach our kids how to properly care for nature and the environment. 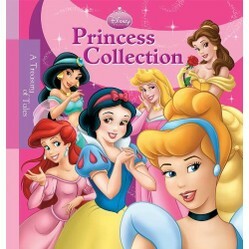 Every character in these Disney fairy stories will leave a very good mark in your child's mind and heart. Toys are kids' best friends. When we were a child, alone and wants to entertain ourselves, toys were always there to accompany us and give us the joy that we need. We always ask our parents to buy as toys and when we get tired of them, we just throw them away anywhere. Sometimes, we even love to disassemble them and throw them away without considering what will happen to them. This Toy storybook collection will give your kids very important lessons on how to properly take good care of their toys. 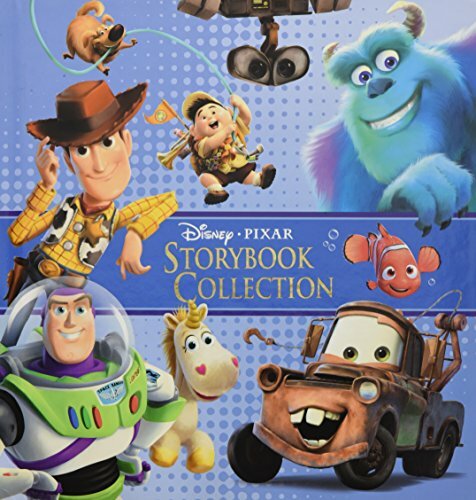 This collection also includes stories of Ratatouille, Up, WALL-E and Toy Story 3. 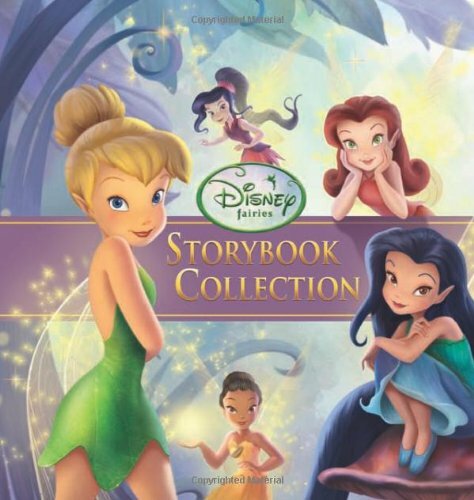 The Disney Storybook Collection to the right below includes over 250 colored illustrations that your child would surely love. 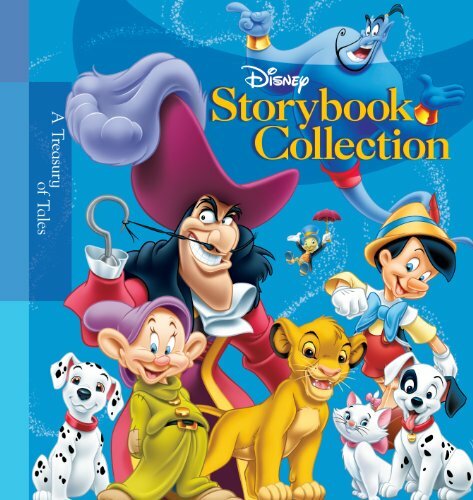 It includes every child's favorite stories of all time from Bambi to Aladdin. 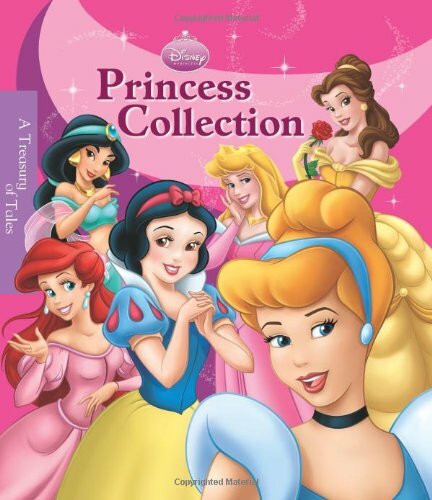 It includes over twenty stories of the most beloved Disney films your kids would surely love. Aside from Disney princesses and fairy stories, I also loved nursery rhymes. Nursery rhymes are very fun to read and improved my imagination. Reading them helped me practice my speaking skills and also helped me when I needed to recite a poem or nursery rhymes in school. I would also ask my mom before sleeping at night to recite them to me and I really enjoyed that moment. Until now, those memories are still fresh on my mind. I know lots of kids out there are like me. The nursery rhymes below would be a very good guide for your child. If your child loves cars, the Cars Storybook Collection below would be perfect for him. Kids just love the Disney/Pixar's Cars movie and they can't wait to hear stories about their favorite characters like Lightning McQueen, Guido, Mater, Luigi, and Sally, as well as the rest of this highly energetic and rip-roaring gang. The colorful illustrations would even more increase your child's excitement and enthusiasm on them. This bestselling Cars storybook collection would be a perfect gift for your little one. Sometimes when we get home from work, we are too tired already from a whole day of work. However, even though we are so tired already, we still need to prepare dinner for our kids, help them with their home works and do the other necessary household chores. All of these drain us and when we get in bed, we don't have enough energy anymore to read the favorite story of our kids. We feel that our body wants to rest already. However, we still try so hard to read to them. The bedtime story CDs below would be a great help in times like this. We just need a CD player beside our little one and a beautiful and exciting narration of their favorite bedtime stories will be narrated. 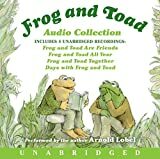 While you lay beside your precious one, the two of you can listen to these most favorite bedtime stories of all time. You can also give a little explanation every time your child doesn't understand a portion of the story. 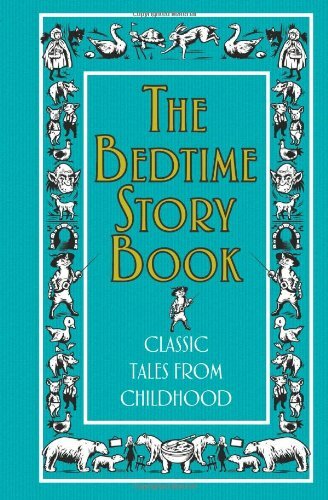 What was your favorite bedtime story when you were a child?